Simple text Bicing query updated! The guys at Bicing have recently updated their system. Unfortunately, that change affected search apps which use to depend on the older system. Some months ago I published a simple text query for Bicing, and today I updated it to work with the changes… just before the Bicing guys updated their official iPhone app! Well, a day is not too much, but if you can’t wait (or don’t have an iPhone, or want to query the bicing from a computer), the Simple Bicing Text Query is ready! 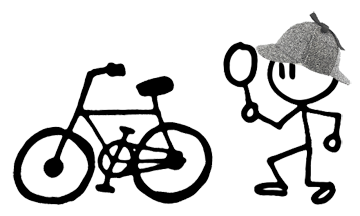 2 Responses to Simple text Bicing query updated!